Sayano Shushenskaya hydroelectric power station. The dam on the Yenisei River. Khakassia Sayanogorsk. Aerial view. 4k00:13Sayano Shushenskaya hydroelectric power station. The dam on the Yenisei River. Khakassia Sayanogorsk. Aerial view. 4k00:11Sayano Shushenskaya hydroelectric power station. 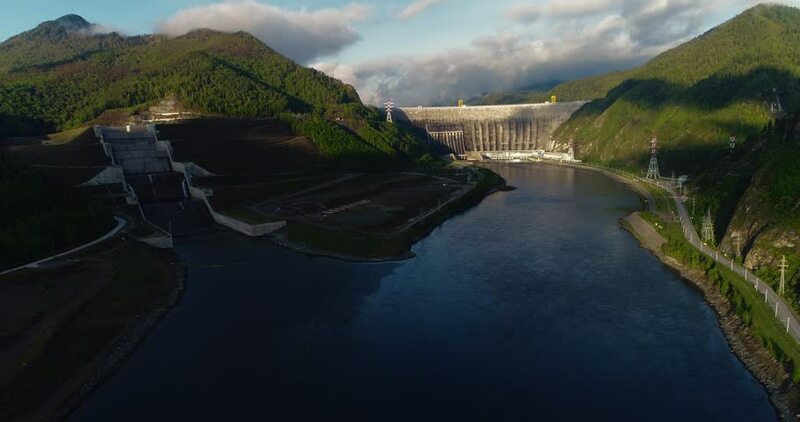 The dam on the Yenisei River. Khakassia Sayanogorsk. Aerial view.